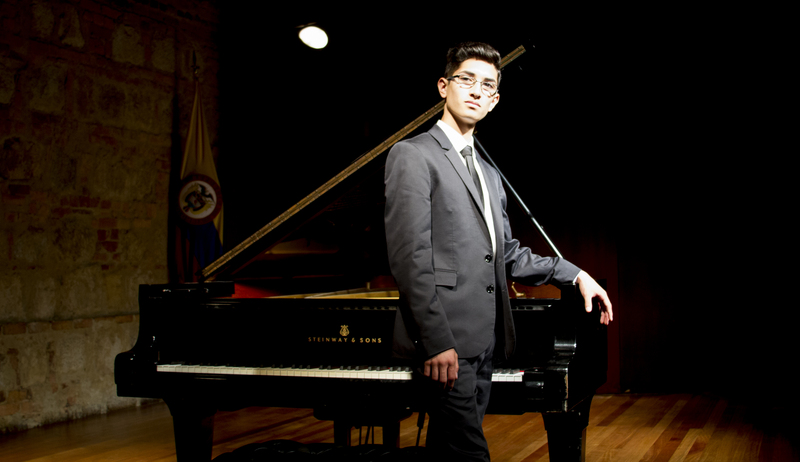 Pablo made a video playing the Prokofiev Sonata and he sent it to the Geneva Piano Competition. He received First prize in his category. Below is the certificate that he received with the comments of the International Judges. Part of the price includes an invitation to play in a Music Festival in Rome next spring 2019. Please visit his Website if you want to congratulate and support him in his musical journey!! 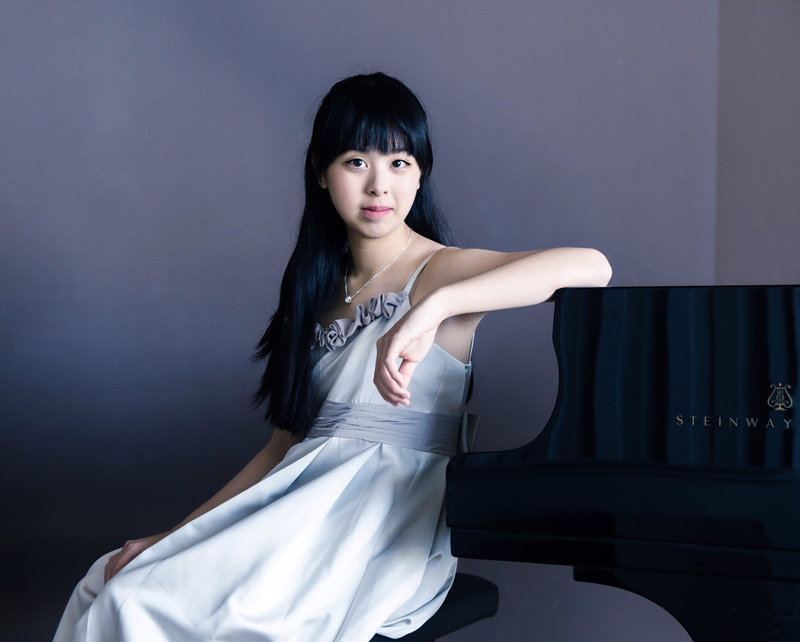 After Annie performed at Weill Recital Hall at Carnegie Hall in June for the second time, she was selected to attend the American Fine Arts Festival summer music program in Germany, Austria, and Italy. 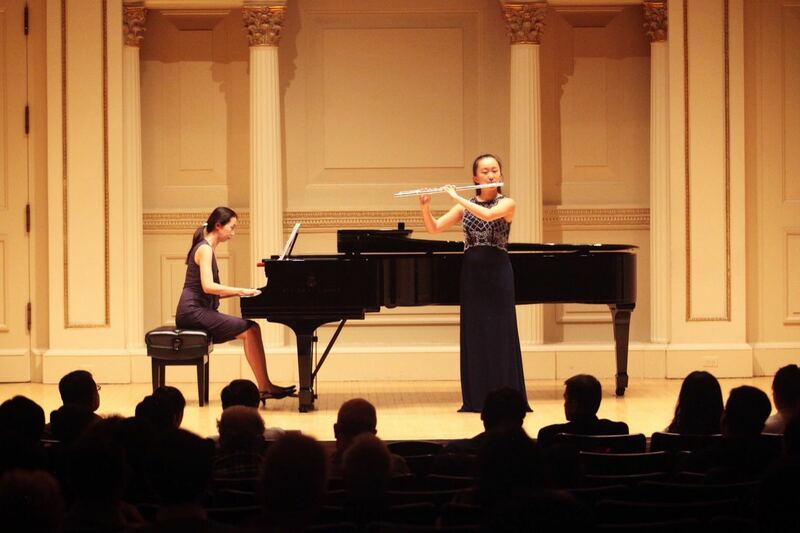 She completed musical studies at Johann Nepomuk Hummel Music School in the subjects of flute performance, chamber music, music history, and music theory. In Germany, Annie performed in concerts held in the Schumann Museum in Zwickau and at Johann Nepomuk Hummel Music School in Weimar. 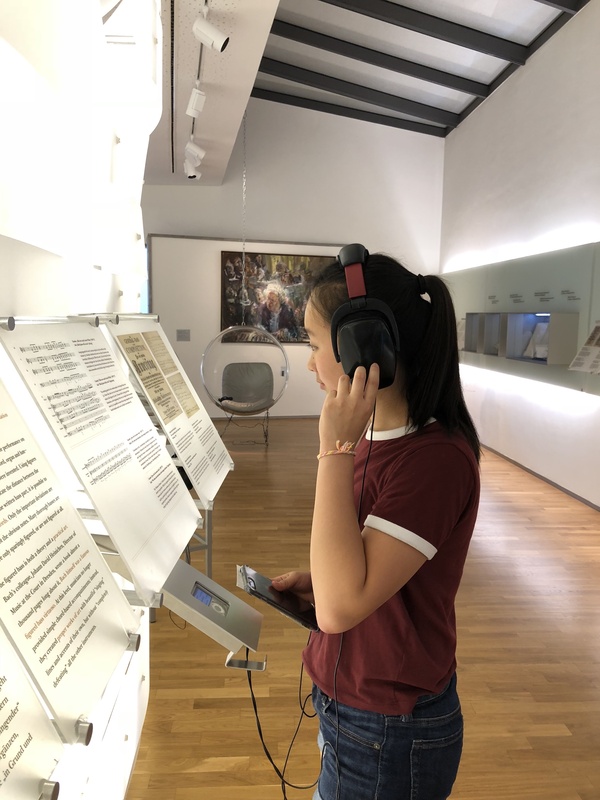 During the summer program, she also visited the Bach Birthplace and Museum, Mendelssohn Museum, Bach House, and Franz Liszt Museum in Germany, and Mozart Birthplace and Museum in Austria. 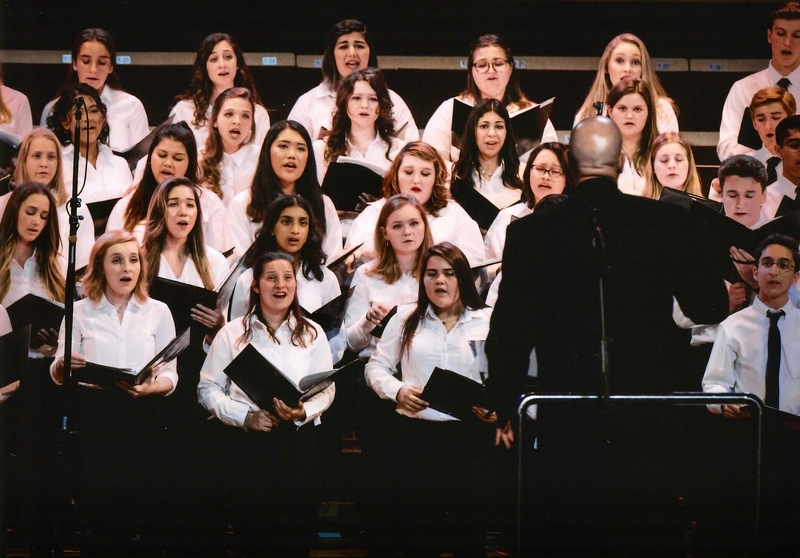 Christiana was selected by the Honors Performance Series Selection Board to be part of the 2018 High School Honor Choir. 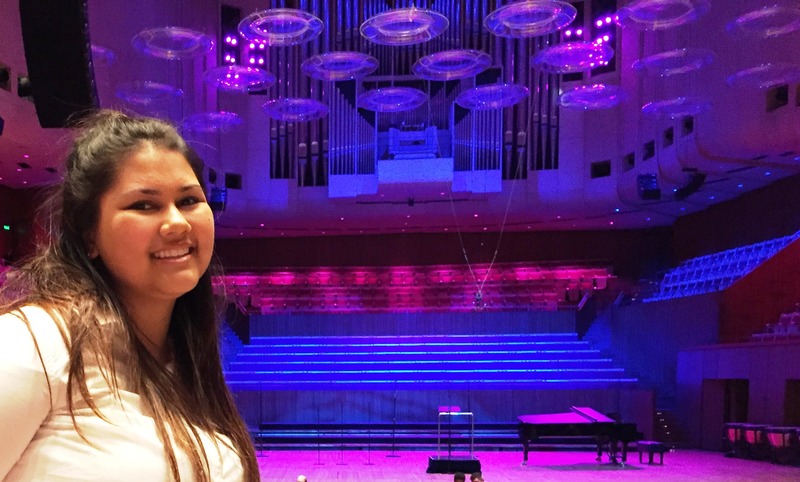 Our of more than 18,000 nominations this year, Christiana was one of the 250 student performers from around the world who were chosen to be part of the three Honor Ensembles that performed at the Sydney Opera House on July 21, 2018. 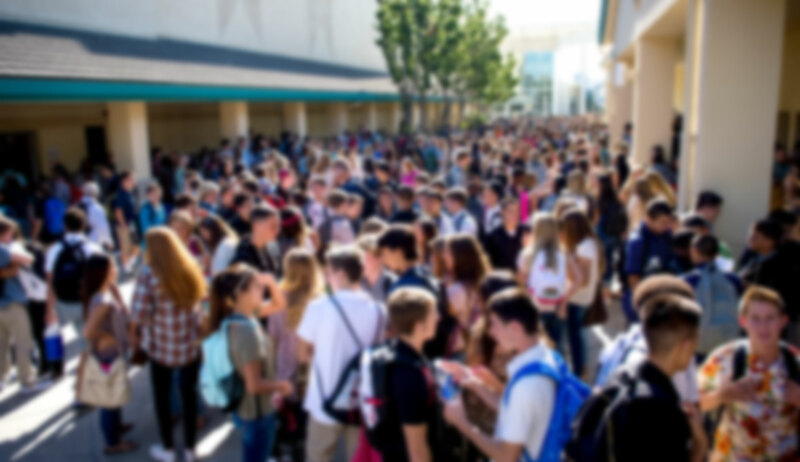 She joined other students from 43 United States, the District of Columbia, Guam, Australia, Canada, China, Hong Kong, Qatar, and South Korea.